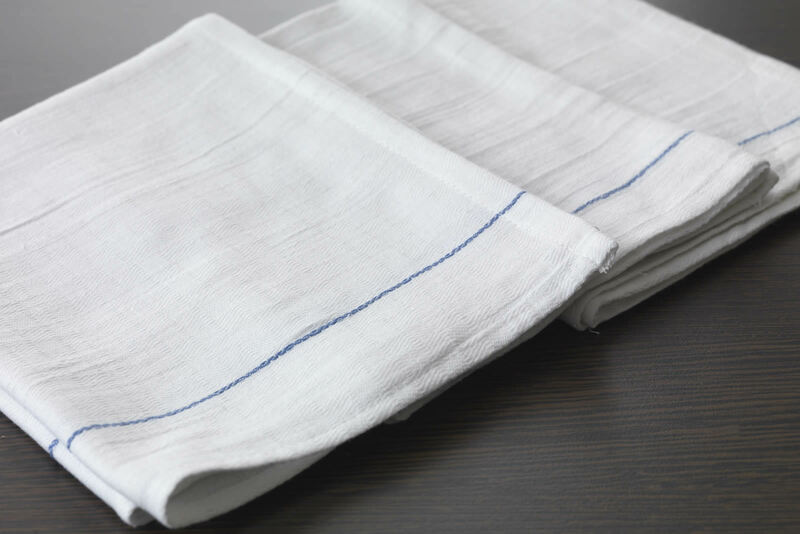 We have a wide variety of table linen, chefs wear, kitchen textiles, towels and bed linen available to purchase. 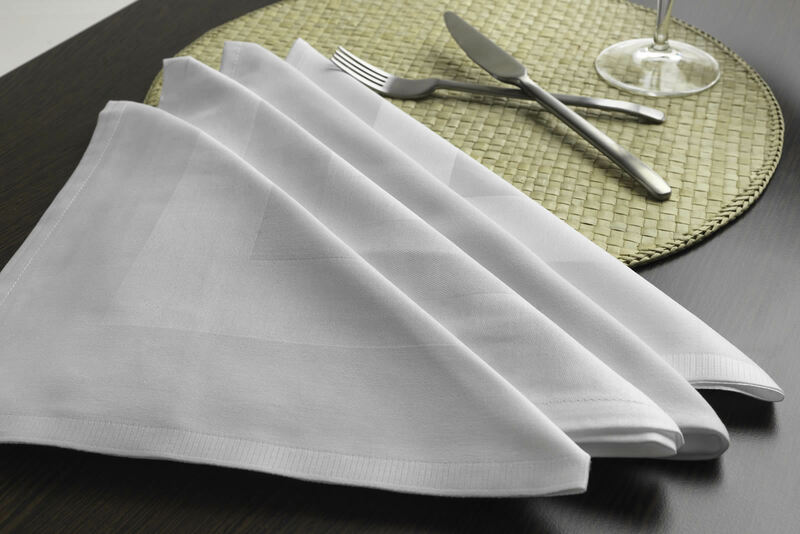 Choose from a quality range of chefs wear, kitchen cloths, staff wear and equipment. 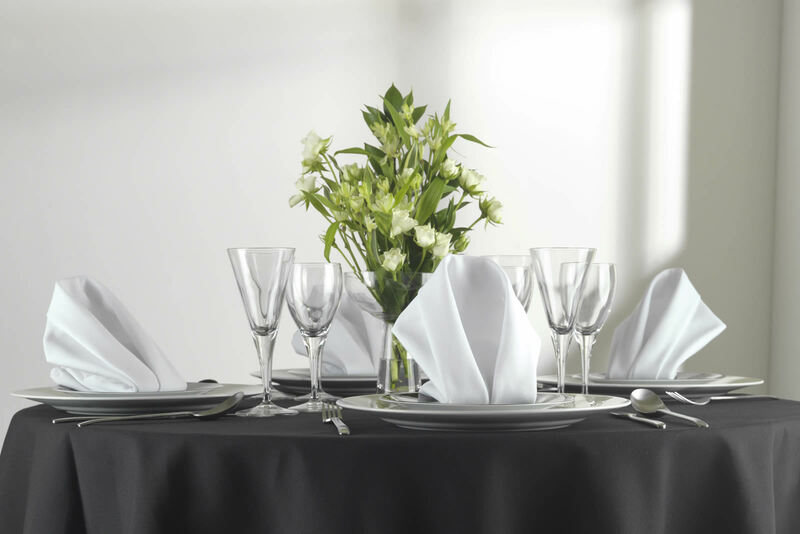 We stock quality table linen, slips, napkins and service wear in all sizes, available at great prices. 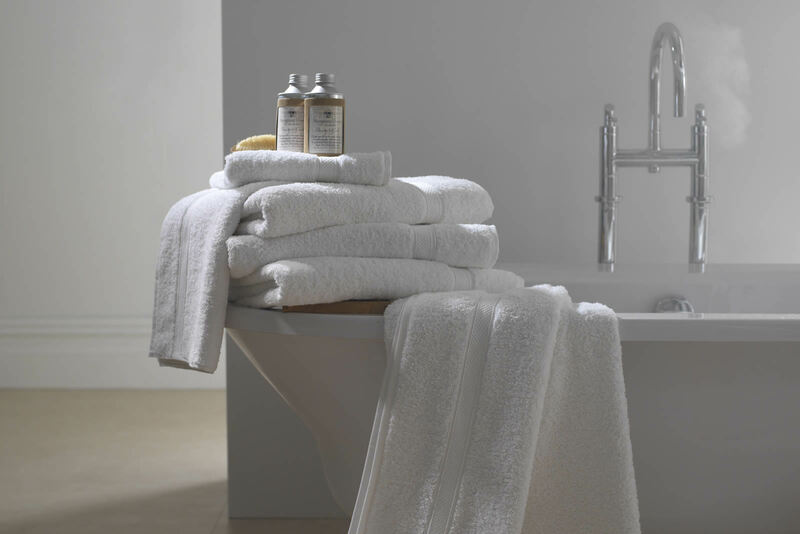 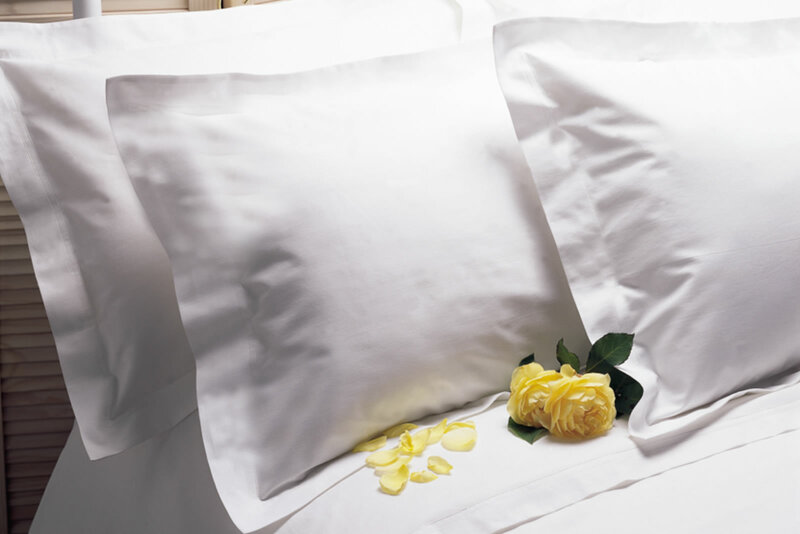 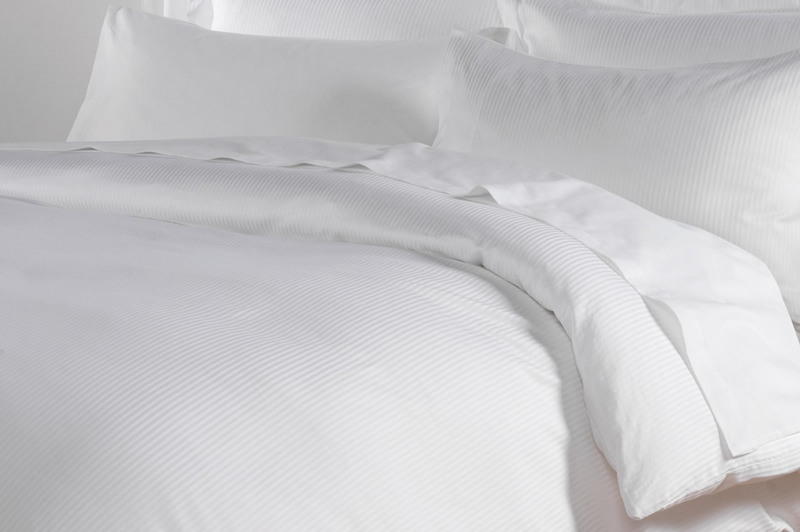 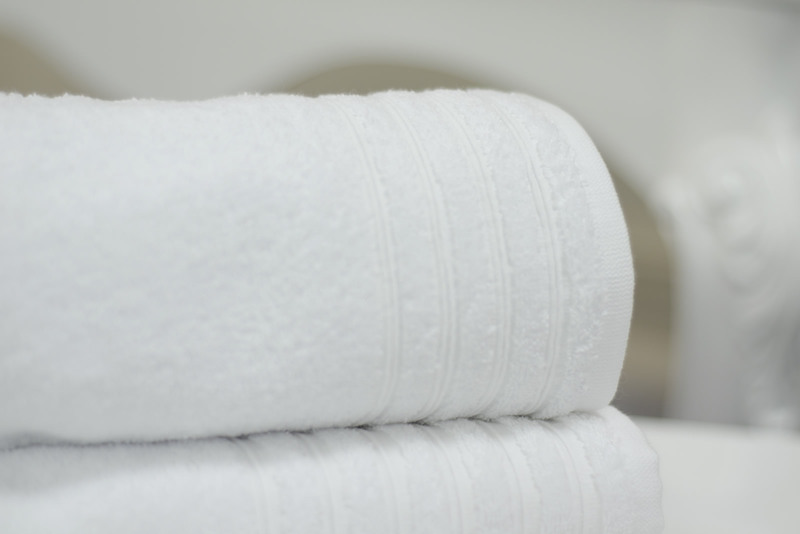 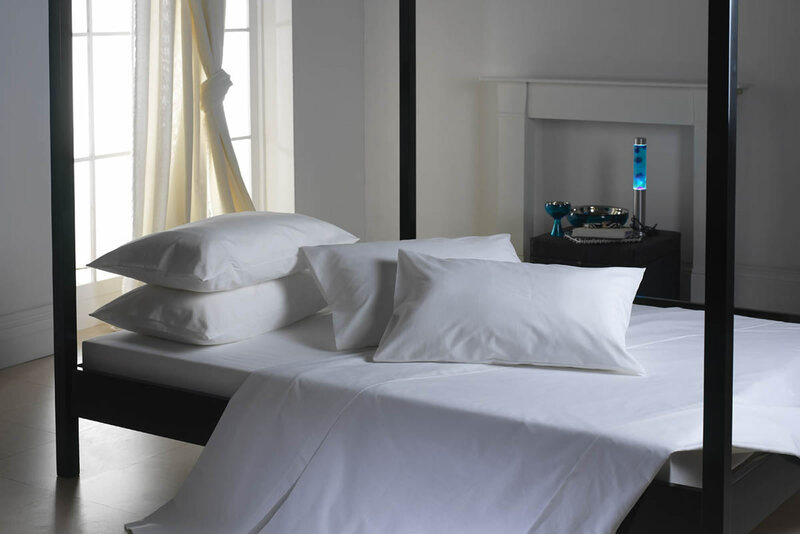 Sumptuous towels, luxurious bed linen, sheets, duvet covers and bathrobes.